As the end of year approaches, many are doing their best to tie up any loose ends at work so they’re prepared for the new year ahead. Whilst the Christmas season can be quite busy, it’s crucial to use the down-time to defrag your career and work out if you’re headed in the right direction. To help you get a fresh start after the holidays, take a read of our helpful guide on how to give yourself a career review. It can sometimes be difficult to differentiate stress from career dissatisfaction, especially when you’re working hard over a busy period. To help you work out which is which, take a step back and look at your job and ask yourself how satisfied you are with what you do and where you are. Are you constantly bored? Do you lack passion and dread coming to work? Do you feel you don’t fit into your employer’s culture? Is your performance suffering, or do you feel you’re not living up to your full potential? Whilst answering yes to any of the above questions is not an absolute certainty that you’re in the wrong job, frequently experiencing them could be a sign that something is amiss. The Christmas holidays, although they can be a busy period, can also offer an opportunity to take a closer look at these signs and decide if a change of job, employer or industry could be the answer. If you do need to change jobs, it’s worth noting that a lot of vacancies start appearing now for the year ahead, so this is the perfect time to ponder if you are thinking of looking at other options. If you haven’t already put together your own career plan, it can be useful to sit down and jot down your short-term and long-term goals. 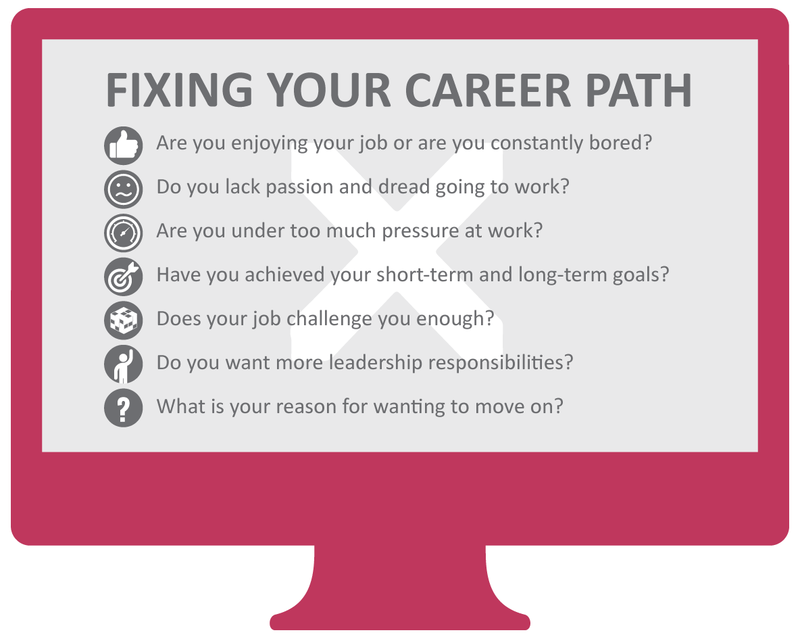 Evaluating your career goals can help you visualise what you’ve accomplished so far compared to last year, and it can help you prepare for the year ahead. Short-term goals are often based on personal development, and can range from reaching a target to undertaking more responsibilities within your role. On the other hand, long-term goals are often the “big” goal of where you want to be with your career in the next few years. 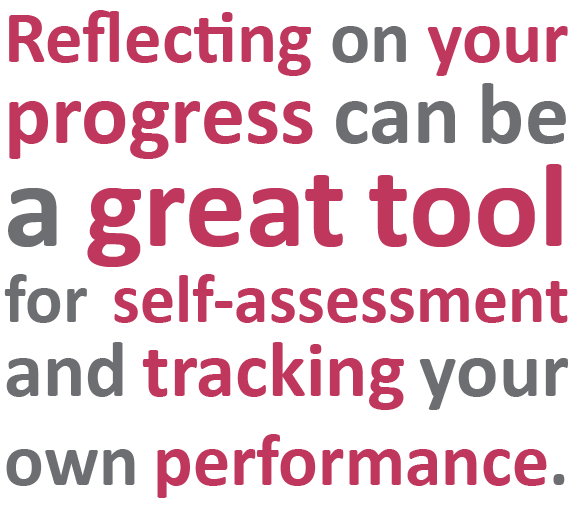 Regularly reflecting on your progress can be a great tool for self-assessment, tracking your own performance, and seeing what goals you’ve achieved so far. Ask yourself: "is what I'm doing helping me reach these goals?" If not, change it. Having your own career review and checking your own performance is a great start, but it can also be helpful to get an insight from other people. Colleagues, your peers, and your managers can give you an unbiased opinion of what stage they think you’re at in your career. To achieve this, you can request regular performance reviews with your employer, or fill in your own self appraisal forms. From here you can receive constructive feedback and be made aware of anything that you might need to improve on. Bear in mind that formal annual reviews only focus on your performance, rather than your overall career aspirations and long-term plan, so these might not give you what you’re looking for. For extra advice and an honest assessment, you can also consult a respected and reliable person in your industry. This person can act as a mentor and someone that you can trust for advice. At Sourced, we have a great mentoring programme which aims to match experienced professionals with emerging IT talent. 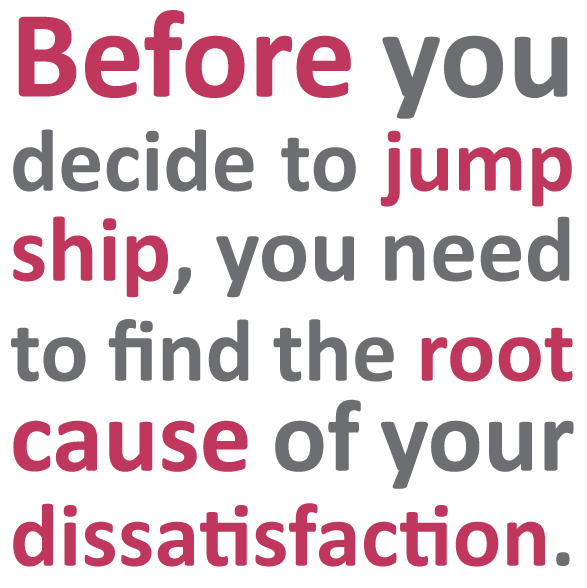 Before you decide to jump ship, you need to find the root of what’s causing your dissatisfaction. Start by examining what’s right and wrong with your job, employer and career. Focus on what you enjoy about your job as much as what you don’t. This will enable you to write down specific and honest reasons for what’s causing your dissatisfaction. Does your job not challenge you enough? 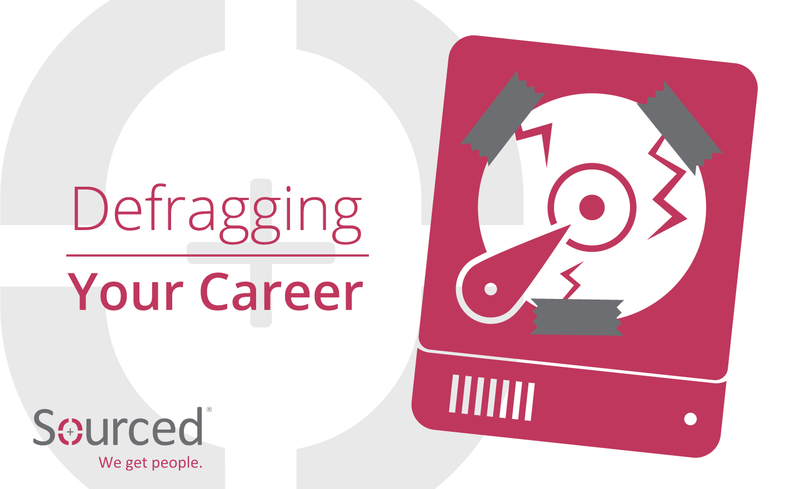 Are you under too much pressure from your workload? Perhaps you work in an industry or for an employer you’re not proud to be a part of? Or maybe the morning commute just makes you sick to your stomach. All of these are valid reasons. Once you’ve highlighted the specific reasons behind your desire to move on, you can start planning what you need to do to solve those problems. For example, would a job with more flexible working arrangements solve your commuting problem? Perhaps a role with more leadership responsibilities could take your career to the next level. Once you know what you’re looking for, you can start taking the steps to find it. At the start of your job search, make sure you research the industry. Google and Seek are good starting points, but the best advice always comes from specialists. Industry specialist Recruiters spend every day networking and connecting professionals to great IT Jobs, so even if they can’t directly help you, they can certainly point you in the right direction. Look at your current skills and expertise in relation to the IT industry and decide whether you need to upskill yourself. For example, use LinkedIn to find people who currently hold jobs you want, and look at what skills they’ve learned and the paths they’ve taken to get there. A Recruiter can also help here by providing an insight into the kind of skills and experiences that are currently in high demand in the IT sector. Giving yourself your own career review, and putting a plan together can be a good way to hash out both your short-term and long-term career path. It can also help you get back on track and remain focused on what’s important to you. Above all else, if you aren’t truly happy within your role, it may be time to move on. A new role can be invigorating and it could be exactly what you’re after to reignite passion for your work. For an extra hand with your annual career review, or if you need help to be pointed in the right direction with your career, feel free to get in touch with our experts at Sourced.